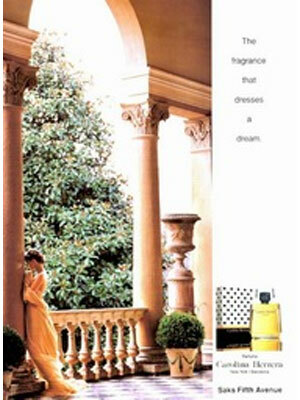 Tagline The fragrance that dresses a dream. Four enterprising, creative power players share their blueprints for looking great, staying in shape, and multitasking like a pro. The star of CNN's Starting Point With Soledad O'Brien is a superwoman supreme, getting to a job that starts before dawn, and then picking up the kids from school in the afternoon. 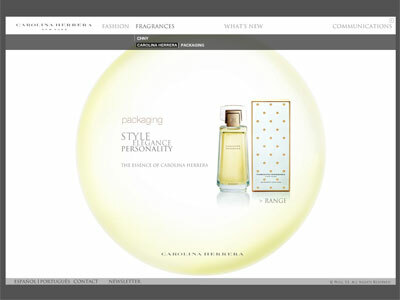 Carolina Herrera. When I fall in love with a fragrance, I stick to it. This is all I wear. 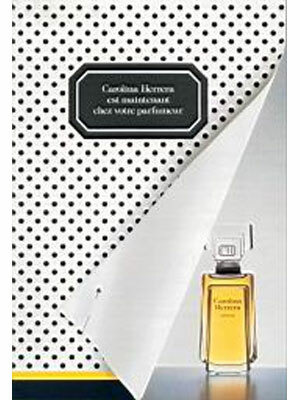 Carolina Herrera Eau de Parfum Spray, $67.